There are a lot of things to love about Christmas. We found five distinctively scented Christmas candles, to fill your house and heat with Christmas Love. Cool breezes, warm fireplaces and mulled wine. 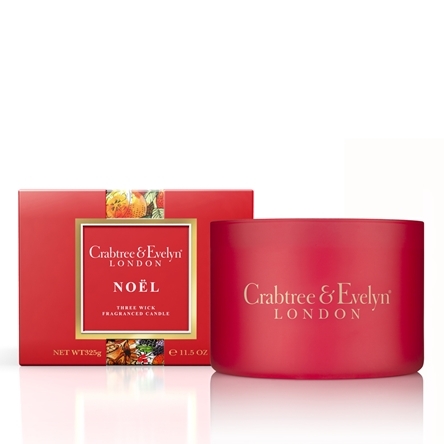 Crabtree & Evelyn know how to capture the real essence of the Christmas spirit in a scent. Welcome guests into your home with the warming scents of mulled spices, zesty citrus and spruce. 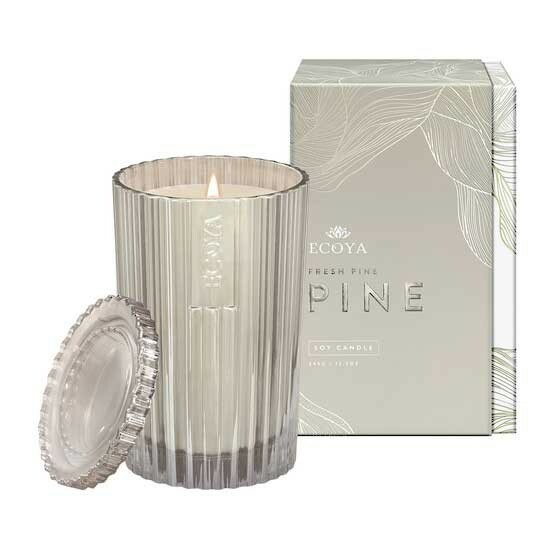 If you have ever walked in a pine forest right after it’s rained, this candle smells exactly like that and is enriched with the richness of newly sawn forest wood and fresh pine which transforms your house into the Bavarian Mountains. Enriched with cranberry seed oil, this candle is an irresistibly juicy scent which smells like freshly baked berry pie, right out of the oven. If you don’t like sweet scents, then this candle is probably not for you. 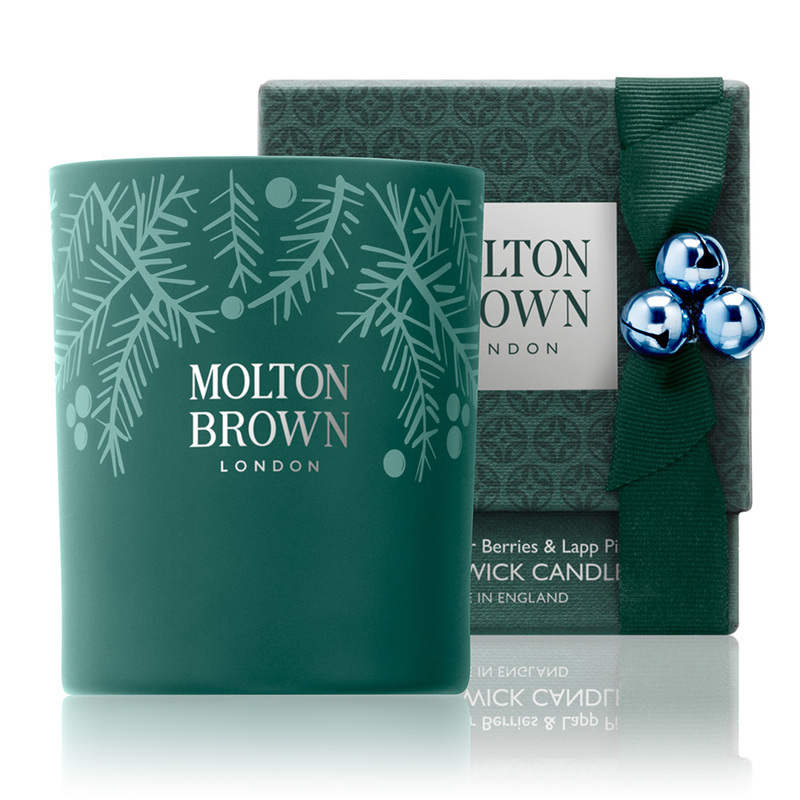 Nothing says luxe like a Molton Brown candle. This candle is an elegant, seasonal candle blended with notes of juniper berry, pine trees and oakmoss, which fills the space with bracing aromas of an untouched winter landscape. Unlike other parts of the world, Australia has a very unique scent at Christmas. This limited edition candle captures that very essence. 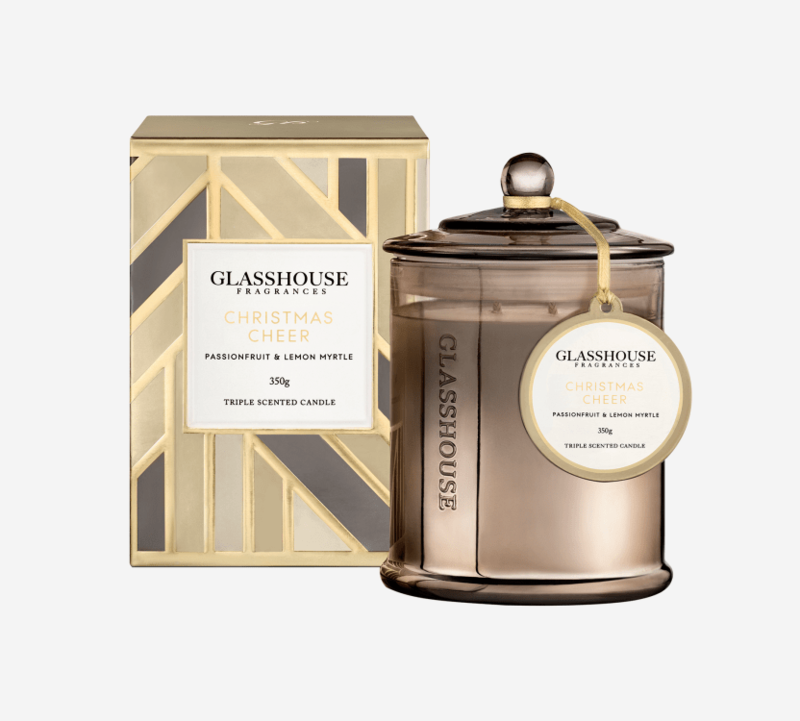 Inspired by pavlova the candle is scented with warming notes of passionfruit, vanilla and lemon myrtle and surprisingly not too sweet when burned.